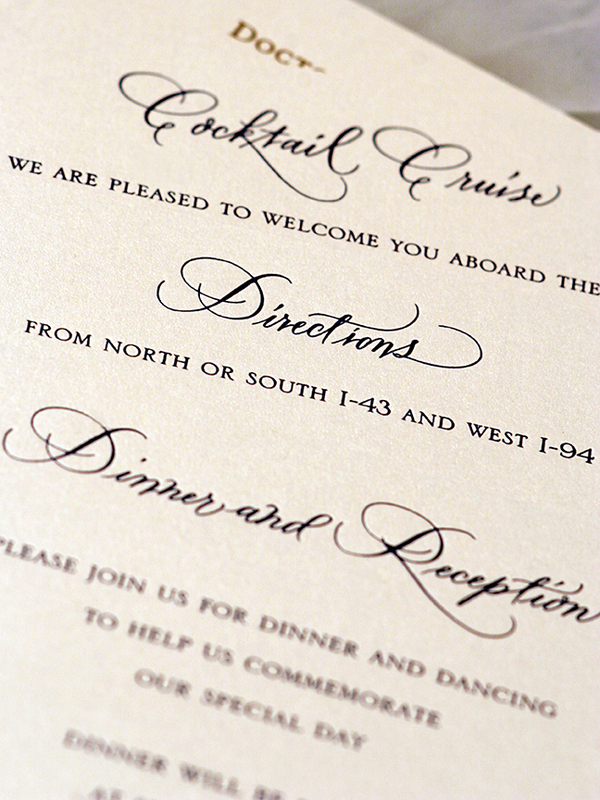 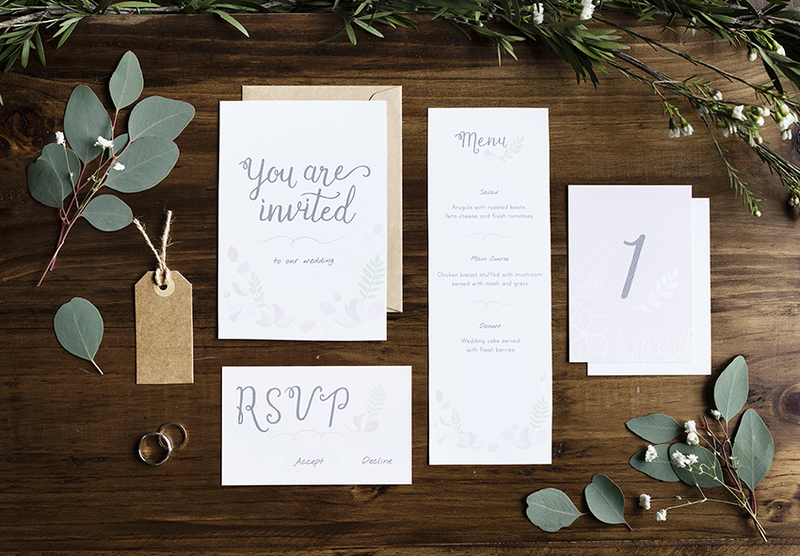 Are you looking for wedding stationery? 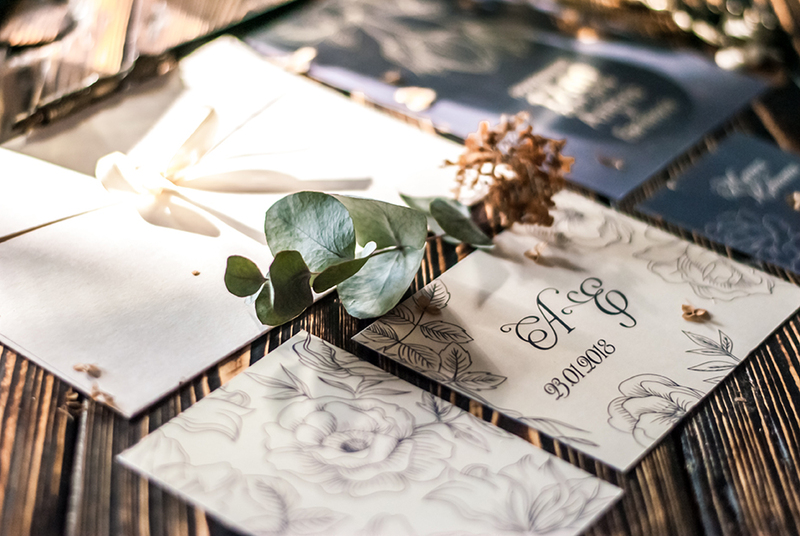 We can provide advice and all printing requirements for your big day; from choosing your colour schemes and a wedding theme to customising your wedding stationery. 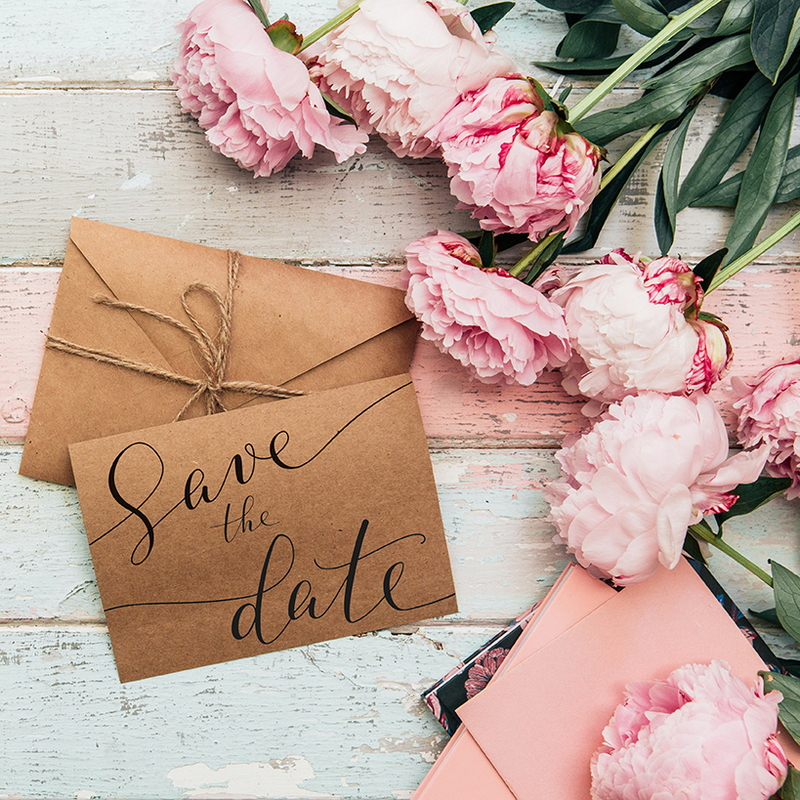 Not only do we supply save the date cards, invitations, service programmes, table plans, place cards, table numbers, and guest books, we also produce customisable signs. 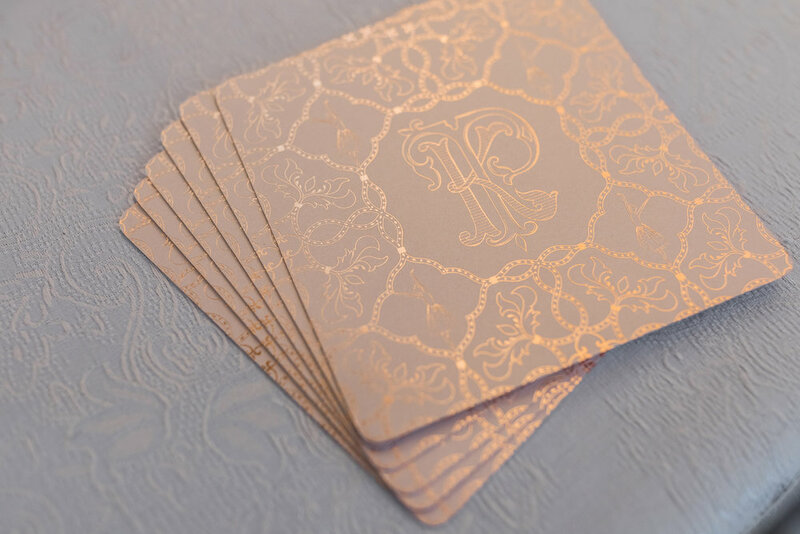 A wide range of cards are available for you to match your chosen styles; luxury, classic, vintage, rustic, contemporary and bespoke. 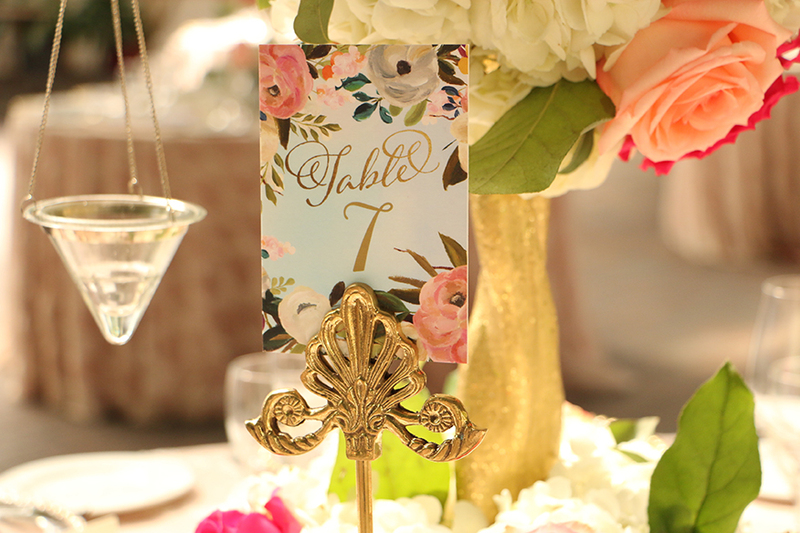 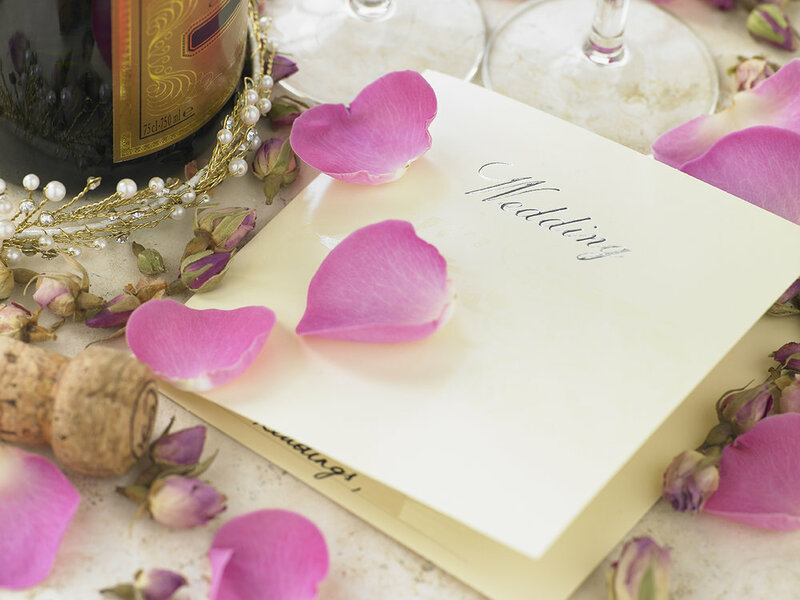 Talk to us today to find out more about your personalised wedding stationery.